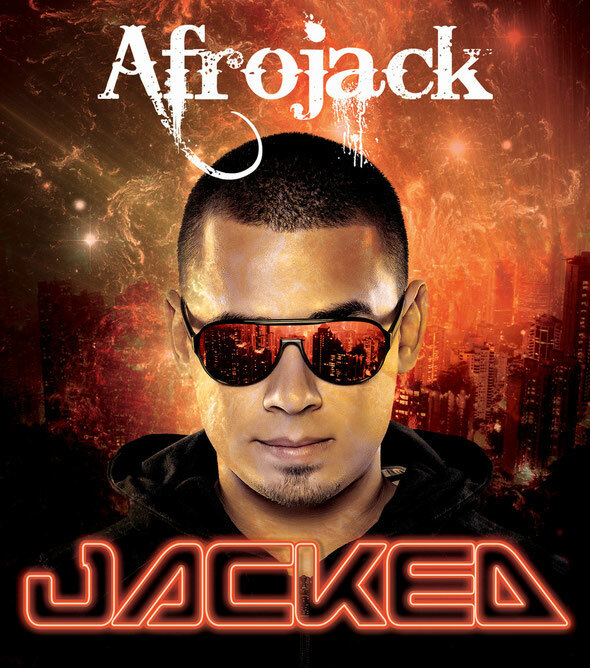 Having spent the past three months touring Europe, Afrojack now returns to the shores of the USA, and in doing so marks the return of his Jacked branded parties, kicking off on October 25 at Tryst Lounge in Las Vegas. 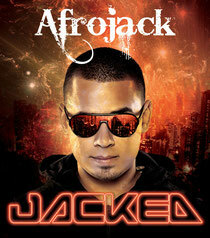 Bringing his Jacked concept to 18 clubs across the country in the space of just four weeks, this trip will see him take in world-famous destinations such as XS Las Vegas, Mansion Miami and the Hollywood Palladium, as well as his own Jacked stage at Electric Daisy Carnival Orlando. Joining him along the way are Jacked regulars Shermanology, Quintino, Bobby Burns, and Zawdi MC. Furthermore, fellow Dutchmen R3hab and Sidney Samson will join him on select shows too! Coupled with high levels of production, every show should see something different. Having recently remixed Michael Jackson’s ‘Bad’ and now putting in the hours on his upcoming artist album, this will be the final Jacked tour of 2012.